Apple event to introduce OS X Yosemite coming. 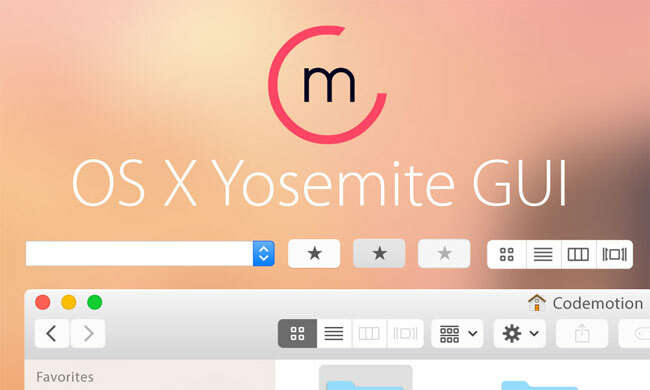 But now you can free download OS X Yosemite Vector GUI for Adobe Illustrator. 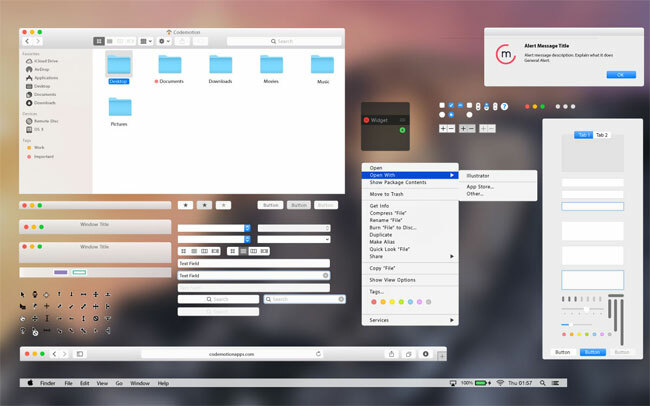 OS X Yosemite GUI in Ai file includes all main UI Components and it is Retina ready. OS X Yosemite UI Kit was designed by Vasil Enchev.